The CUUATS Technical Committee will review five amendments to the FY 2019-2022 Transportation Improvement Program (TIP) for approval at the Technical Committee meeting on Wednesday, February 6, 2019. 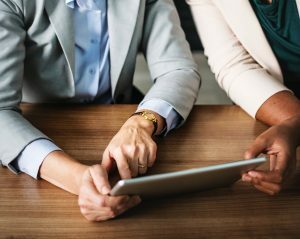 Last month on the blog, we talked about skills and tips for writing about data clearly and effectively. 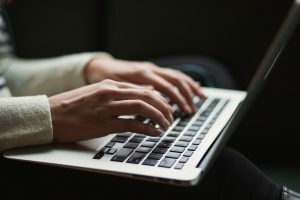 This month, we’re following that up with some general writing advice, both related to analytical writing and applicable to writing about pretty much anything. Iroquois County adults with criminal records have the opportunity for a fresh start and new opportunities in the new year. Second Chance Saturday, an expungement/sealing summit free to qualifying applicants, is scheduled for Saturday, April 13, 2019, at the Kankakee Community College’s South Extension Center. 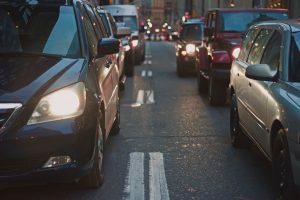 CUUATS was one of only four agencies from around the country chosen by the EPA to provide critical data for a project looking at air quality and greenhouse gas emissions caused by transportation. 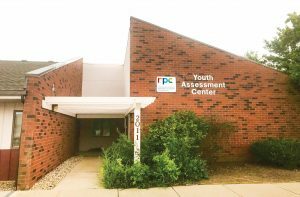 Effective January 2, 2019, hours of operation at the Youth Assessment Center are changing. The RPC is now accepting requests for proposals from architectural contractors, mechanical contractors, and appliance suppliers for labor and materials. All bids must be submitted using the RPC's bid packet. A new dataset, the 2013-2017 American Community Survey (ACS) 5-Year Estimates, was released for public use by the U.S. Census Bureau on December 6, 2018. All Regional Dashboard items sourced from 5-Year ACS Estimates have been updated to reflect the recent data release. The CUUATS Technical and Policy Committees approved four amendments to the FY 2019-2022 Transportation Improvement Program (TIP) at the Technical Committee meeting on Wednesday December 5, 2018, and the Policy Committee meeting on December 12, 2018. Despite writing about data for 28 blog posts, we have not yet done a blog post on just that: the skill of writing about data. 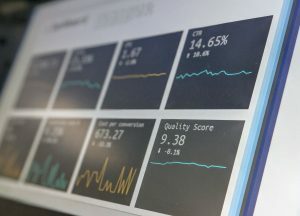 We’re going to go over a few pitfalls and highlights of clearly communicating data in writing, with a focus on writing about comparisons between data points. See how transportation initiatives & funding measures fared in the midterms – without White House backing or federal support. The CUUATS Technical and Policy Committees will review four amendments to the FY 2019-2022 Transportation Improvement Program (TIP) for approval at the Technical Committee meeting on Wednesday December 5, 2018, and the Policy Committee meeting on December 12, 2018. 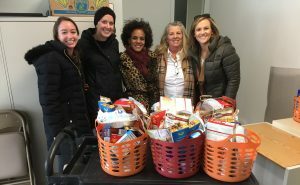 A donation of more than two dozen Thanksgiving gift baskets helped the RPC ease the holiday burden on some of the families involved with our Early Childhood Education Program.